It was a morning in the beginning of January when I saw Črnomelj for the first time at daylight. The evening before, I got off the train and I was welcomed by rain, so I thought it couldn’t become worse. But it did… I opened the window at the local hostel and the terrible smell of smoke went into my room. If I had known to swear in Slovene at that time, I would have done it, but unfortunately, my Slovene knowledge did not exceed “Hvala”. After three months here, I am at least able to introduce myself in Slovene: Ime me je Maxi, star sem devetnajst let in sem iz Nemčije. V Sloveniji, živim v Črnomlju in delam za »Razvojno informacijski center Bela krajina«. At least the stench went away soon. Črnomelj is located in a valley and everybody is burning coal or wood for making their houses comfortable and on that day, it stood in the valley like smog. 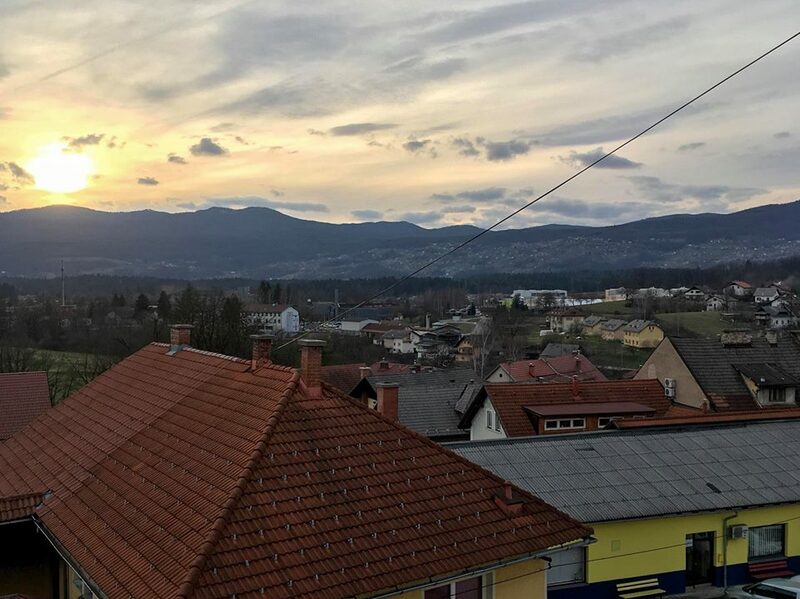 After this shock, everything went better and little later, I fell in love with my new home for the following nine months, the beautiful Bela Krajina region with its center, the small town of Črnomelj. There, I have the mountains and forests around me, which I find perfect as I like long and exhausting hiking or biking trips. 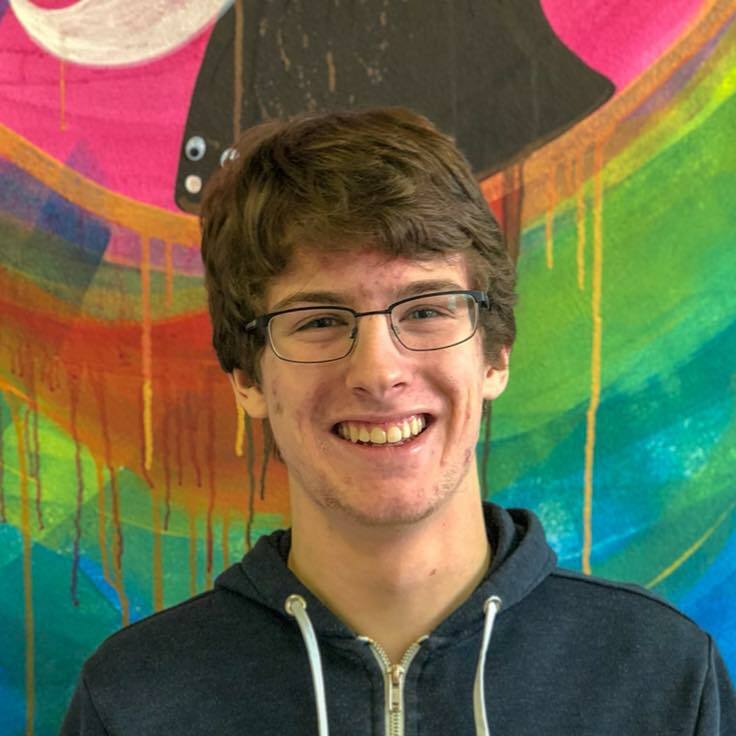 I’m here in Slovenia as an EVS volunteer, a program specially developed for young people who want to do something for others and at the same time evolve their skills. In Črnomelj, I work for an organization which deals with tourism and economic development of the region. Apart of the tourism bureau, they opened an incubator and a co-working space two years ago. 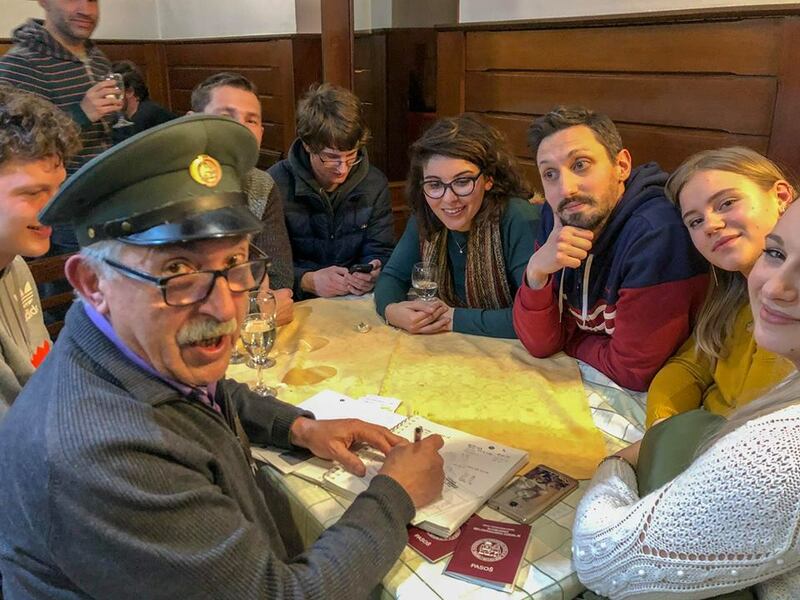 Together with two other volunteers from Italy, I work on projects for the organization, we translate in our mother tongues and cooperate with some startup enterprises which want to expand to Germany and Italy. And of course, we have a lot of free time to enjoy the nature and learn Slovene. We are all awaiting the summer, when together with our organization, we will organize a big folklore festival in town. What I really like about my work is that it is so varied, and that the organization gives us the freedom to arrange our working hours as we prefer. So, when we are at the office, we often take our time for a coffee and later, in the afternoon we work from our hostel. Before coming to Slovenia, I was a little bit skeptical about how the Slovene people will be like. I have to admit that in Germany, we put all the Slavic nations into the same category and have many prejudices towards them. But when I came to Slovenia and met the first “Slavic” people in reality, my view changed completely! They are so nice, open-minded (even in such a small town like Črnomelj) and we, the volunteers from abroad, are always invited to join their parties or to go hiking with them. And what I also noticed is that their English is better than ours, in Germany. What is really funny is that going shopping in Slovenia without knowledge of German is not possible. It’s amazing how many German articles they sell here. In Črnomelj, we have a drugstore run by a German drugstore chain. When my Italian friends want to buy something there, I have to go with them because everything is written in German, not even in Slovene. Unfortunately, the time has passed so fast and I already spent one third of my time in Slovenia. But I’m really looking forward to the 6 months I have left. 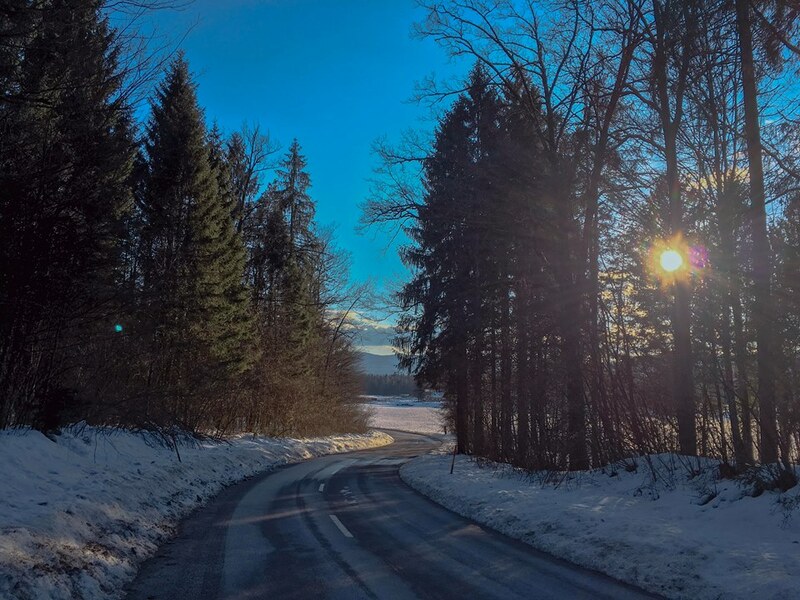 Living in Slovenia changed me, as I learnt how to live on my own, and it is the best thing that have ever happened to me. I hope that I will bring home a lot of memories, recipes and that I will be able to speak Slovene.